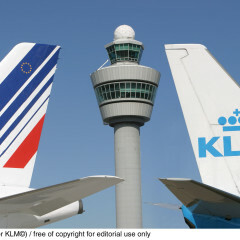 Since the advent of low cost airlines in European Skies, the Airline industry has seen fierce competition. On point-to-point short haul flights, low costs carriers have bled legacy carriers dry. On long-haul services, these same low costs operators are breaking their teeth trying to enter a market, which is owned mostly by well-established legacy carriers. 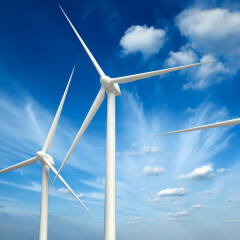 To predict the power produced by a wind farm, one must at least know the velocity of the air flowing through the farm. The wind velocity can be measured using meteorological masts with devices that can assess wind speed and direction a given point or even over a limited area. However, this data is not enough to study complex flow phenomena like gusts, kinetic energy transport, and the effect of the wind farm on local weather. This article explains the challenges involved in complementing experimental data with that from simulations.